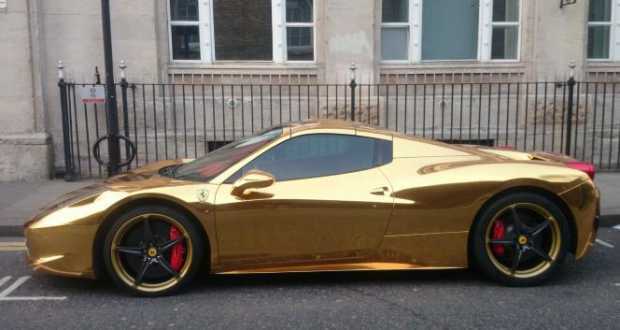 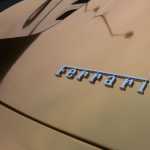 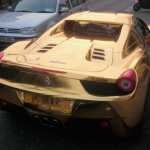 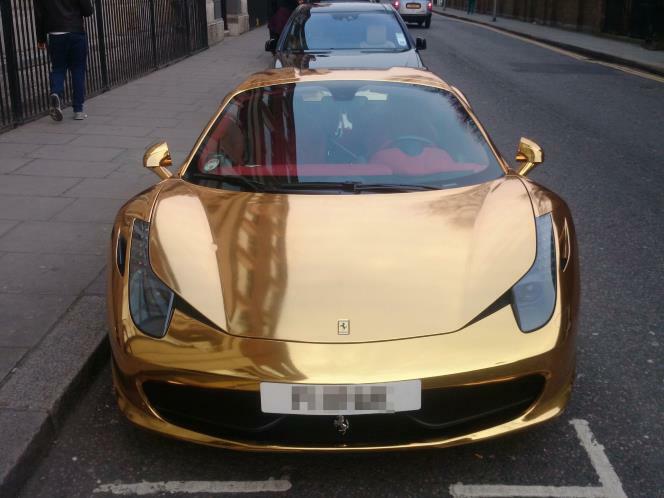 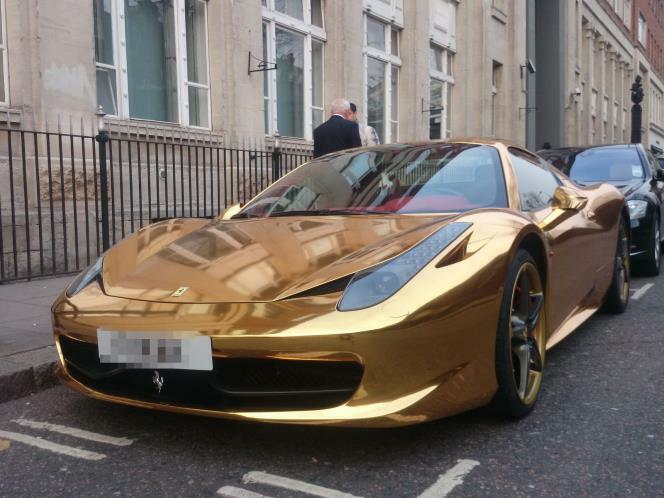 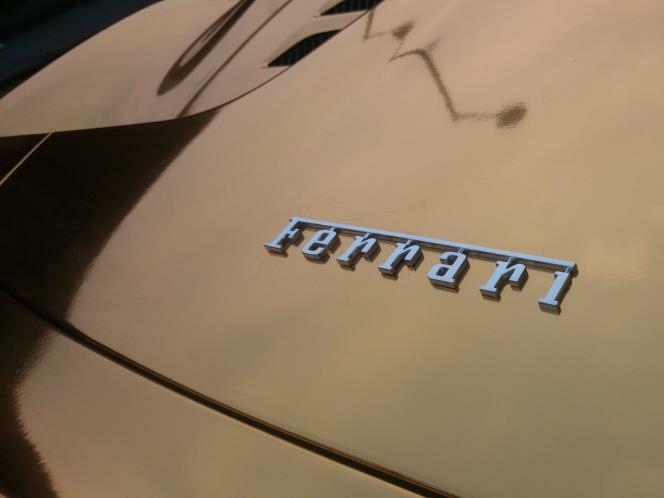 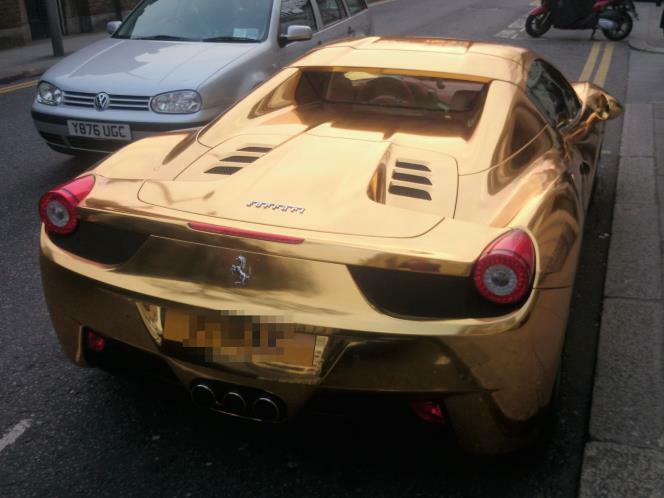 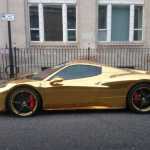 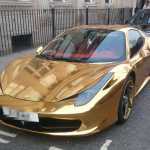 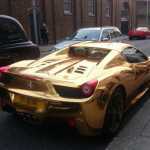 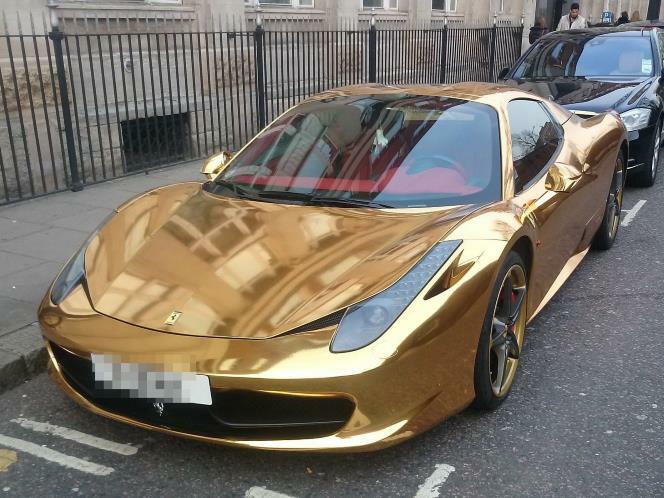 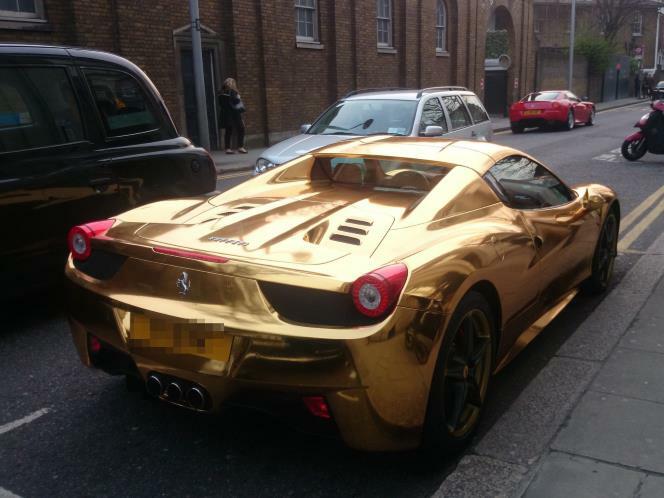 Home / Video / GOLD Ferrari 458 Spider – A Car You Won’t Miss! 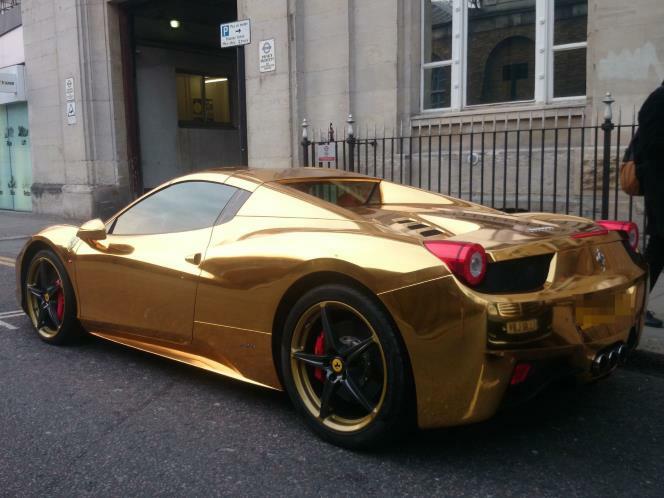 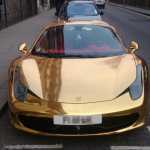 GOLD Ferrari 458 Spider – A Car You Won’t Miss! 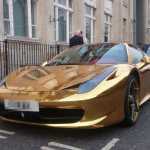 Youtube user Shmee150 often surprised us with excellent recordings, especially in the area of ​​Britain. 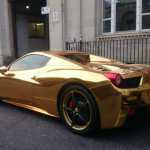 I do not doubt that some have tried with windows, it was just a scene. 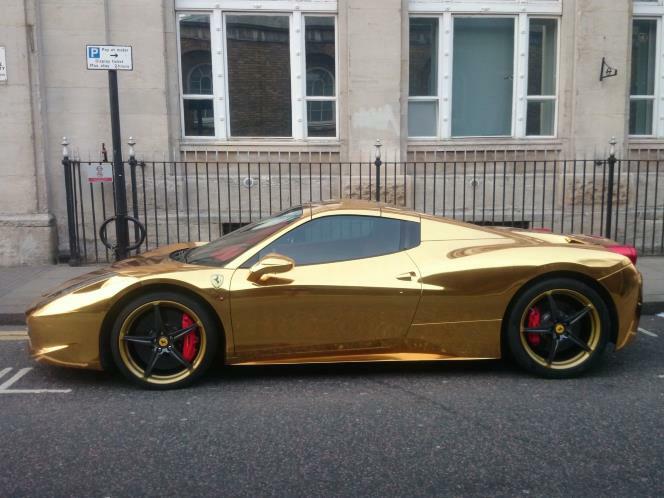 We will not comment on the look and style of this car, it is left to you, and you tell us in the comments what you think about this version of the Ferrari 458 ..